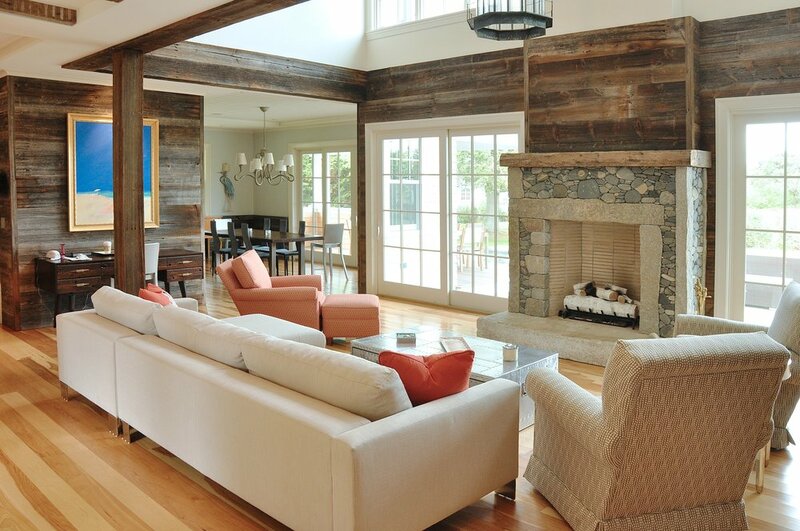 Stephen Pogue creates custom homes inspired by island living. His designs are infused with each client’s personal style, and echo the Vineyard’s unique history and natural beauty. Living and practicing architecture on the island for over 15 years, Stephen oversees every project from the moment you break ground until the day you turn the key. Innovative design meets timeless style. Stephen blends creative floorplans, fine finishes, and captivating details to create homes with substance. Stephen’s design process emphasizes open communication and creative exchange to ensure your project meets its full potential. Stephen will design a home tailor-made for your site and vision. Stephen Pogue has been visiting Martha’s Vineyard since childhood and moved to Edgartown full-time in 2005. He strives to capture the landscape’s charisma and grace in each of his designs.